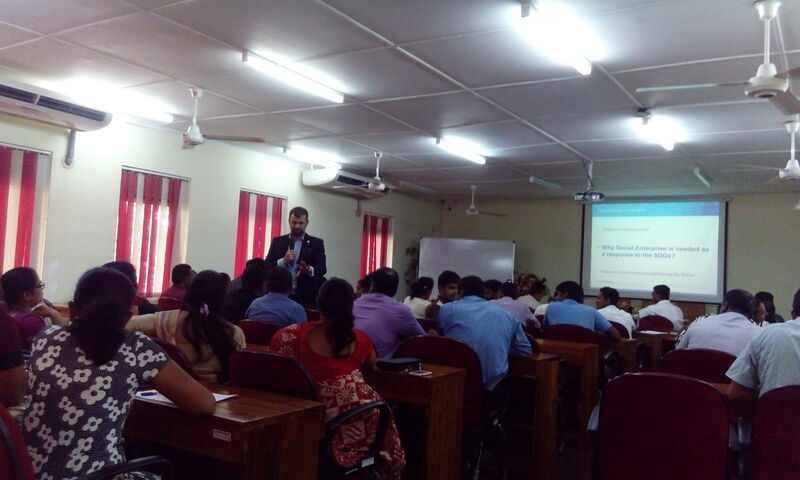 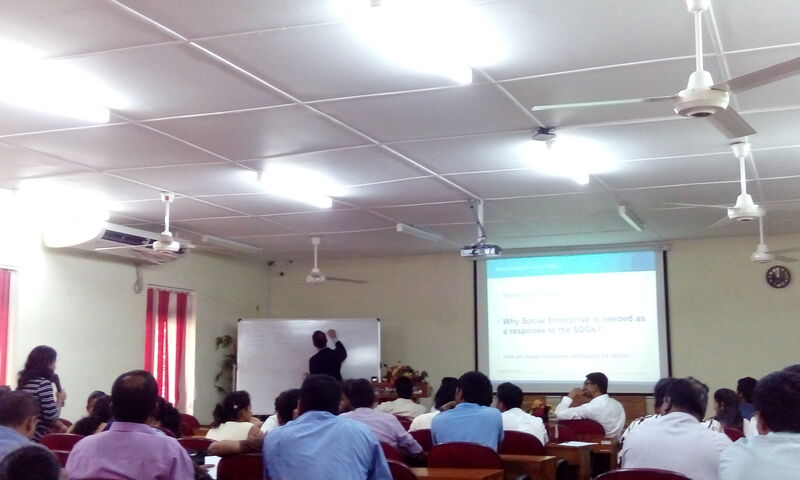 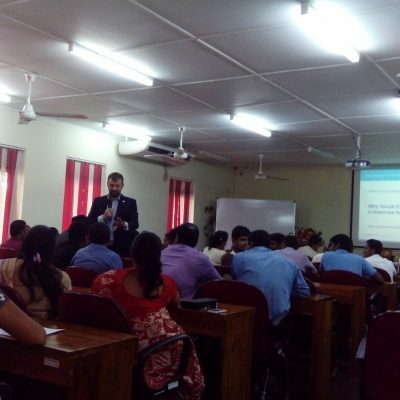 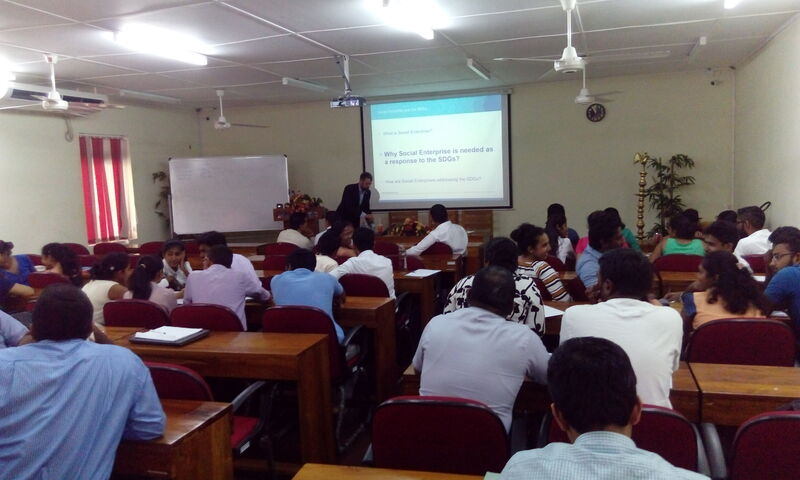 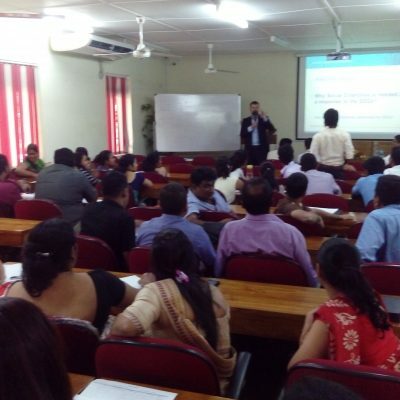 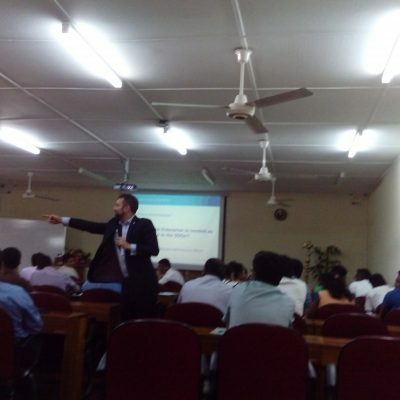 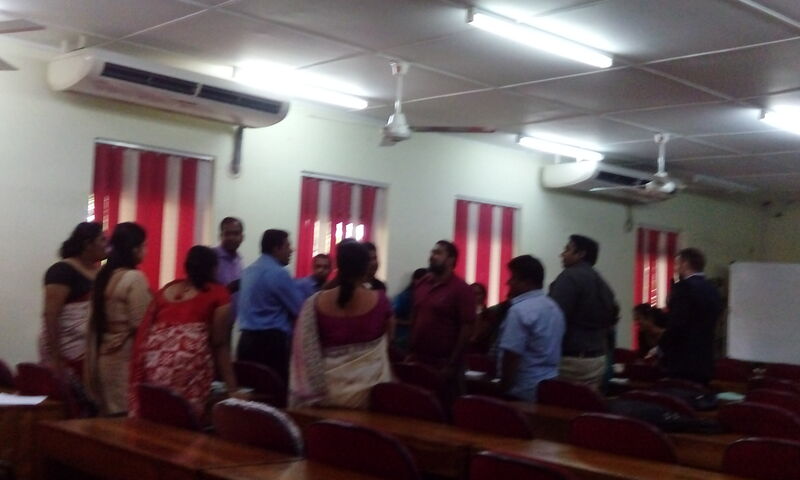 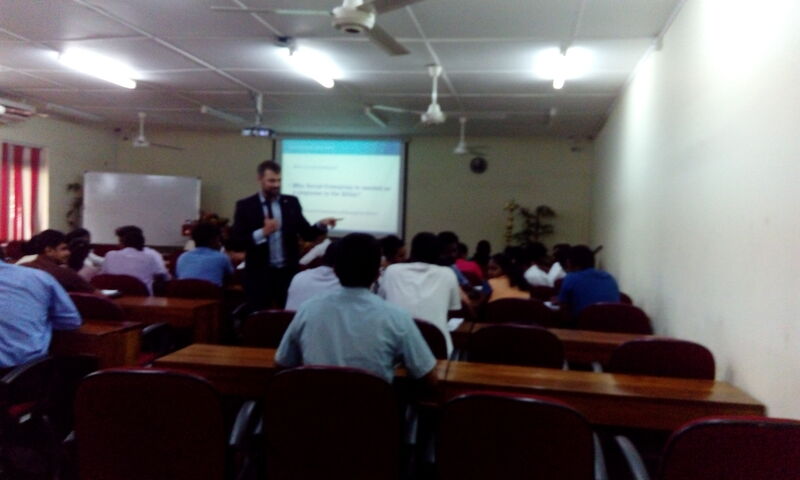 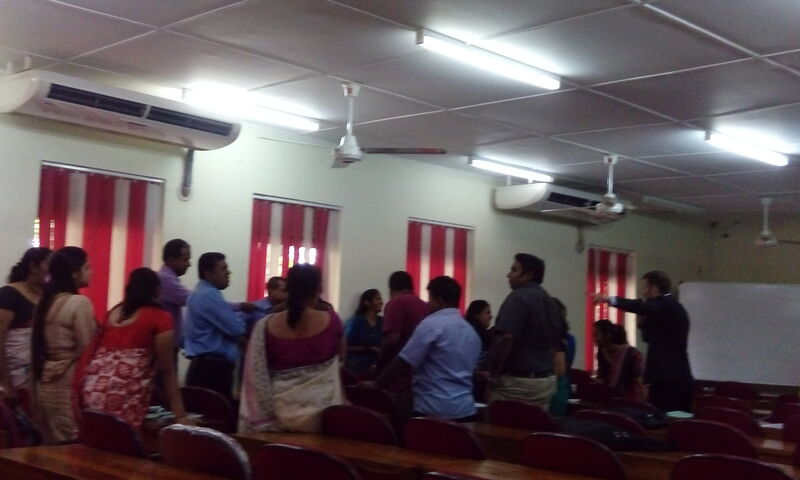 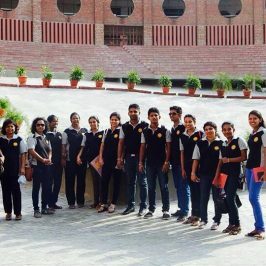 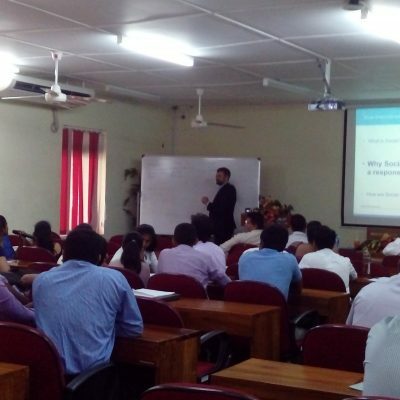 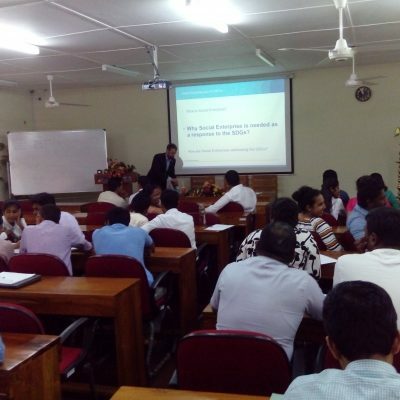 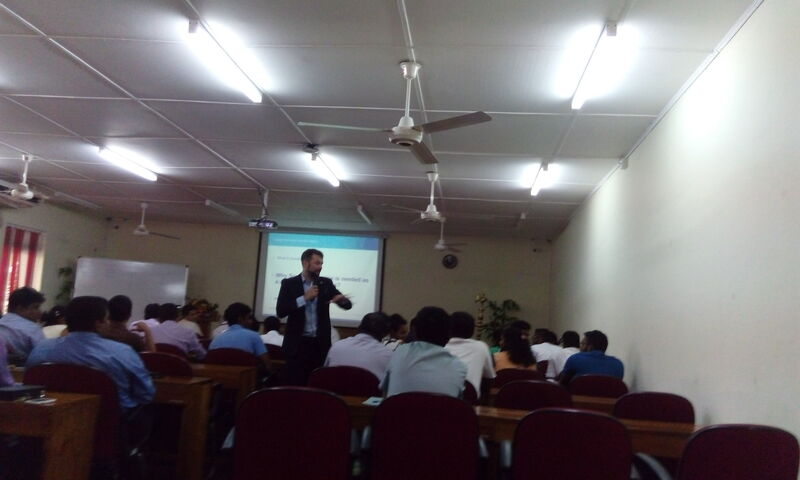 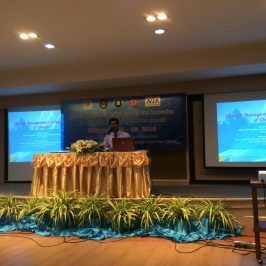 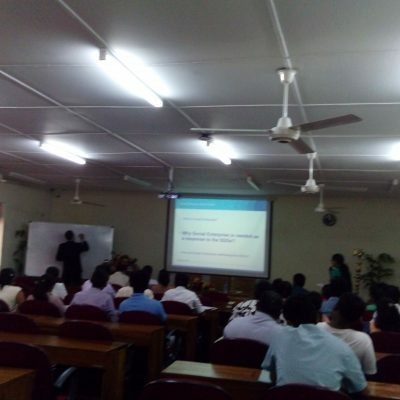 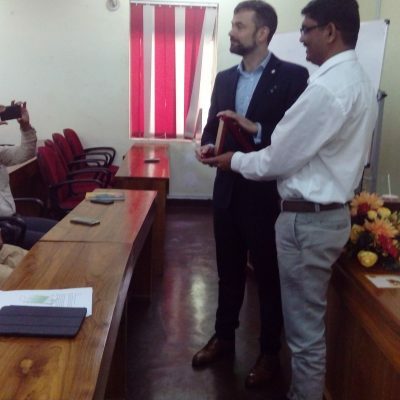 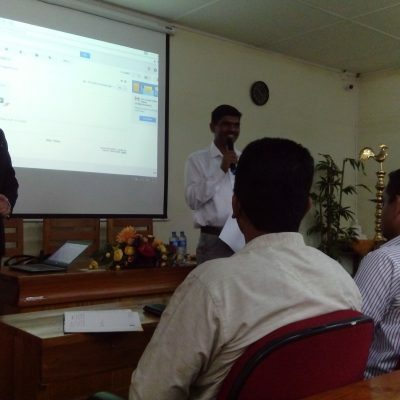 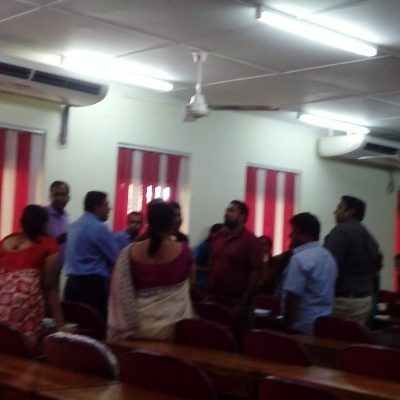 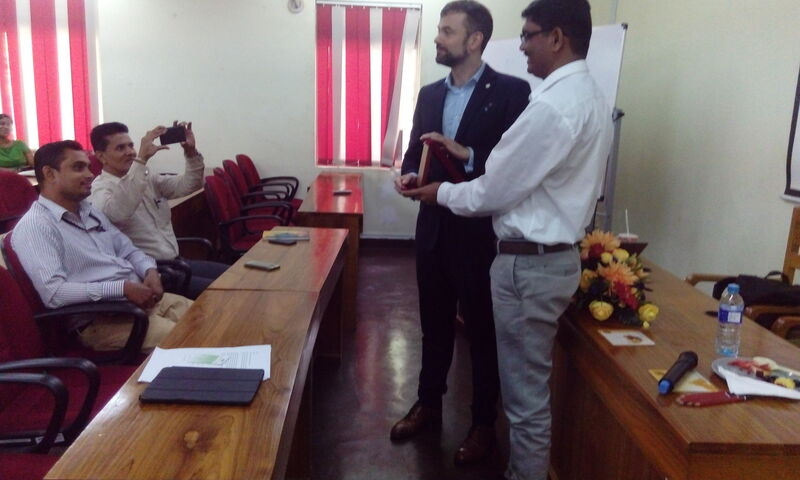 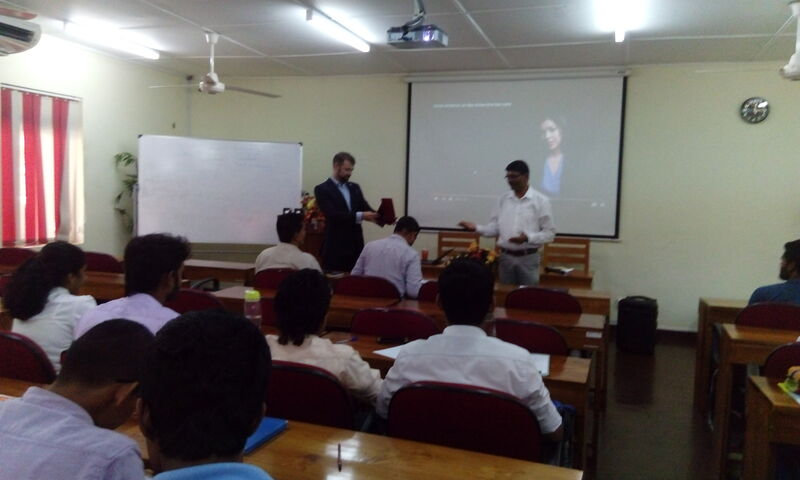 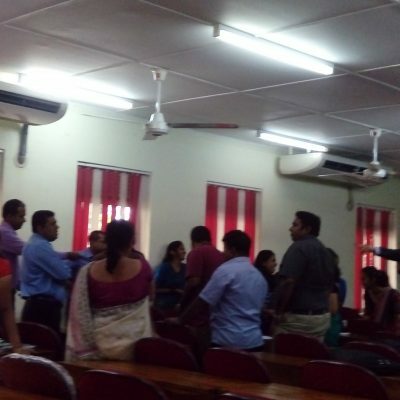 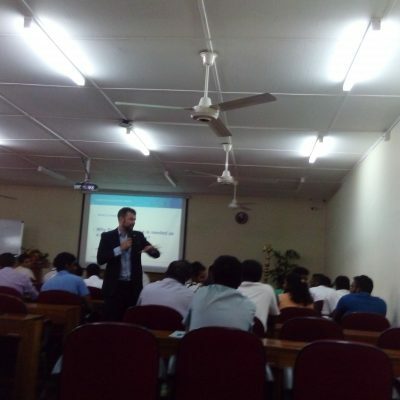 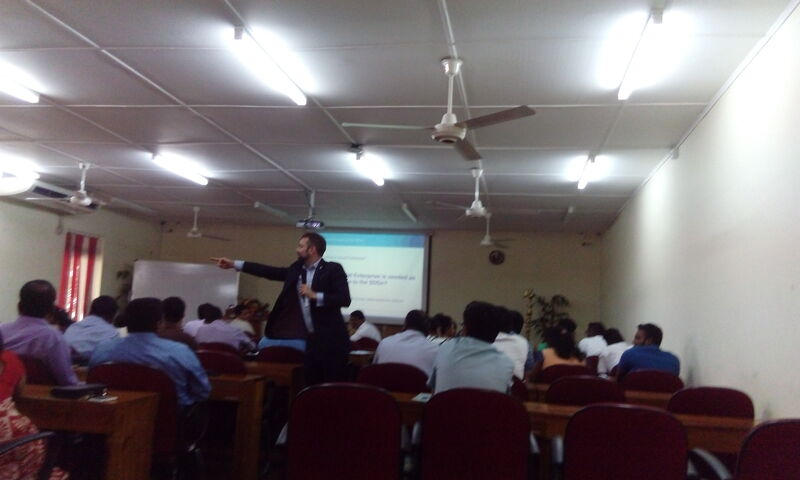 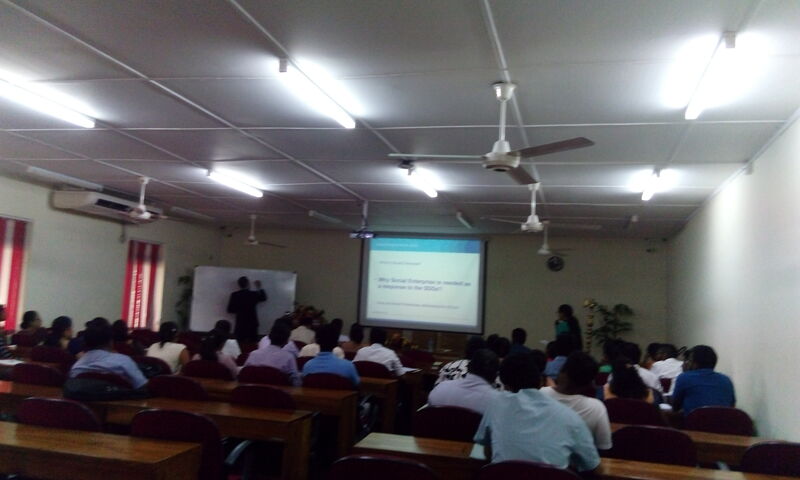 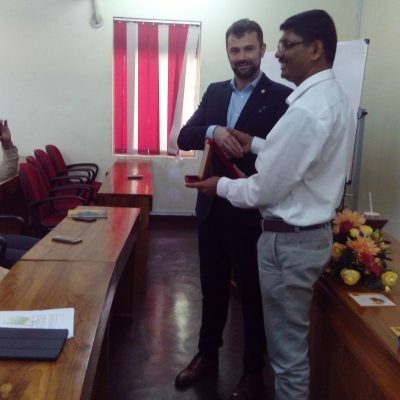 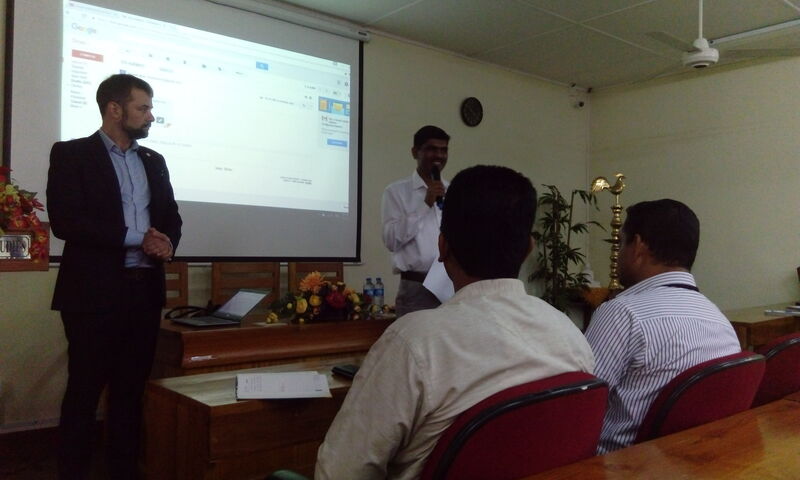 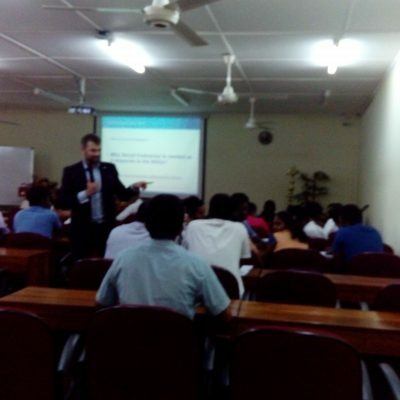 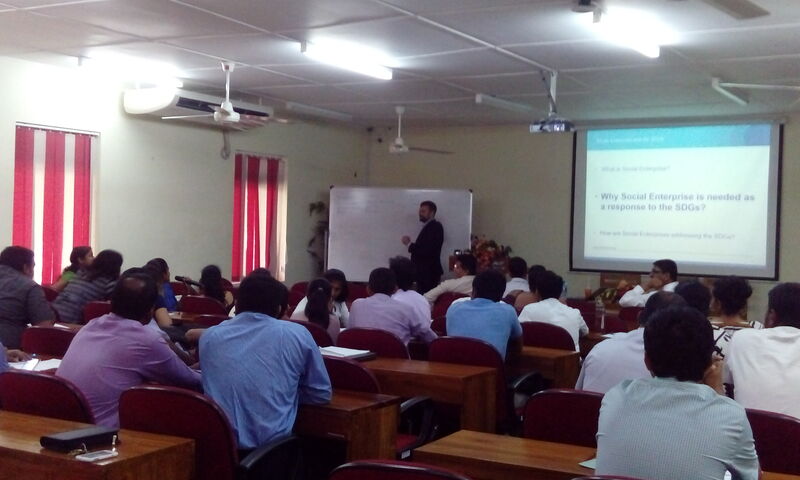 The Department of Entrepreneurship organized a Workshop on ‘Social Entrepreneurship’ on Wednesday, January 25 from 10.00 a.m. to 12 noon at the Faculty of Graduate Studies of University of Sri Jayewardenepura. 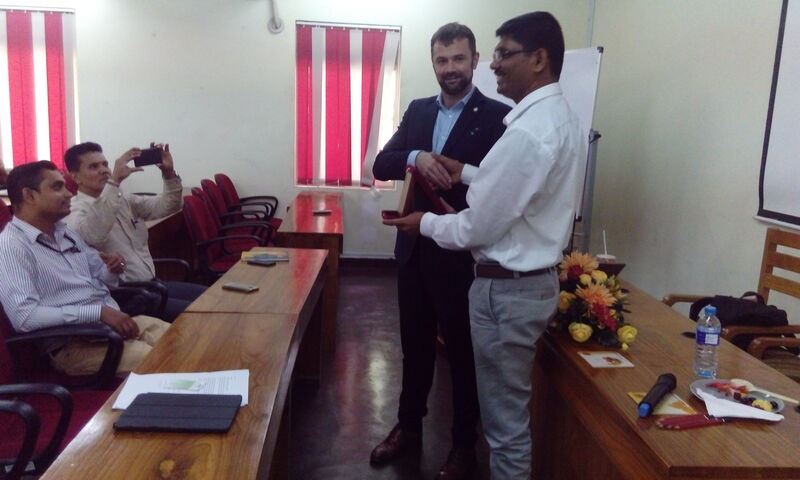 The key resource person was Mr. Tristan Ace,Global Partnerships and Development Lead, Social Enterprises, British Council. 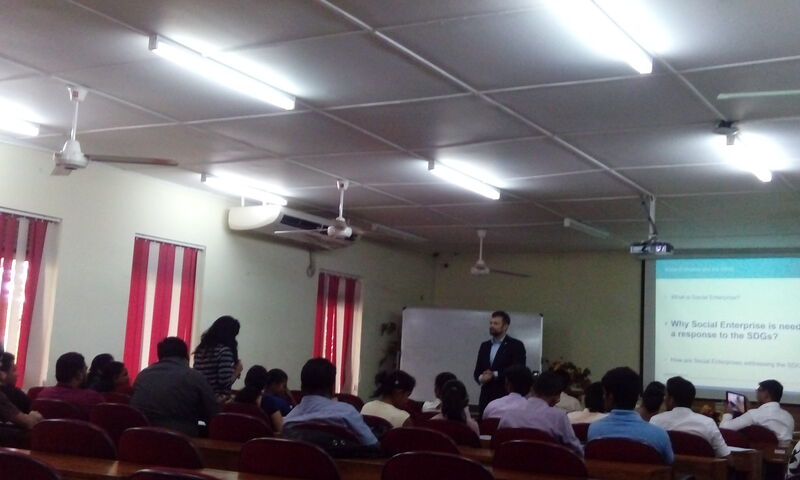 Mr. Tristan Ace leads the British Council Social Enterprise programme in East Asia. 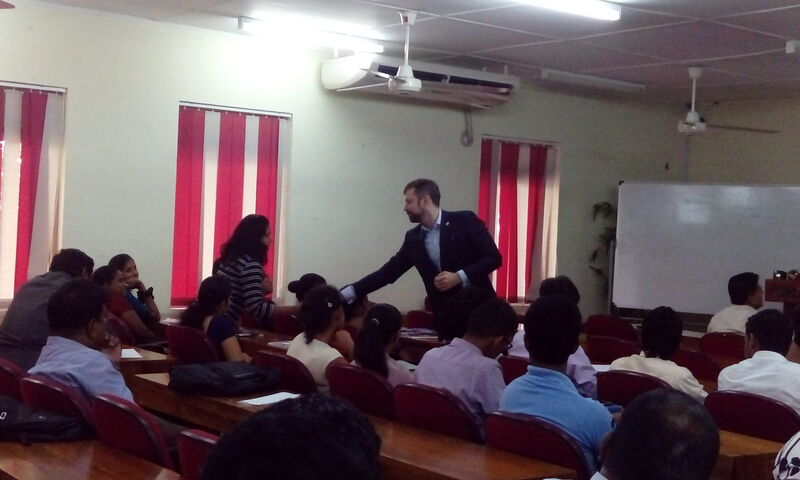 Originally from London, Tristan has spent the last 10 years working in Europe and Asia. 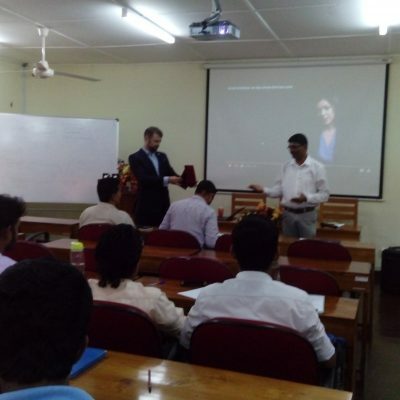 He led a third sector leadership development programme in 10 countries across Central and Eastern Europe, before moving to Asia where he launched the British Council’s Social Enterprise programme in Myanmar. 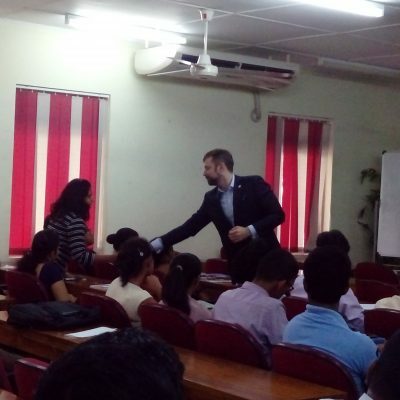 Tristan is currently based in China where he is responsible for the growing East Asia programme and for the British Council’s work in social investment. 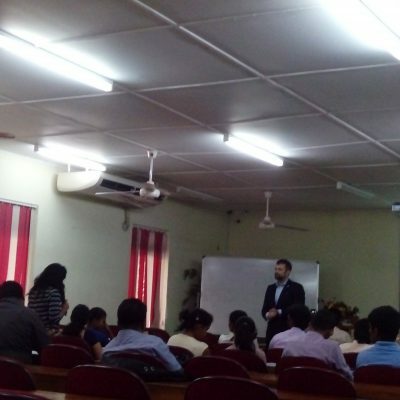 Mr. Aceexplained the nature and the importance of social enterprises while elaborating lots of practical examples in this interactive workshop. 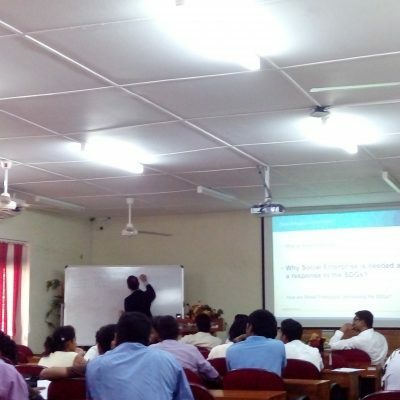 Further, the workshop provided insights to the nature of social entrepreneurship in a global setting, assess how social enterprises operate and lessons for the developing world, assess how social enterprises can deliver sustained social value and how it distinguish from charity. 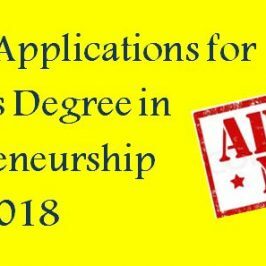 Internal Students, Masters of Entrepreneurship students and Lecturers of the Department of Entrepreneurship and other departments participated in this workshop. 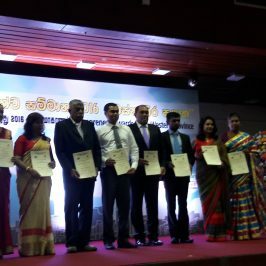 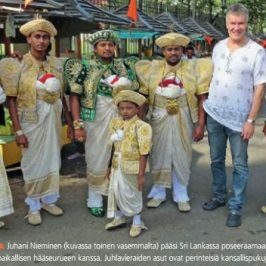 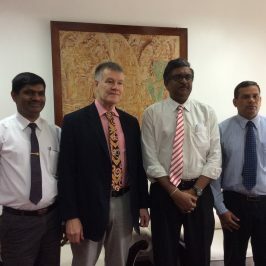 Articles regarding Sri Lanka have been published in Finland!